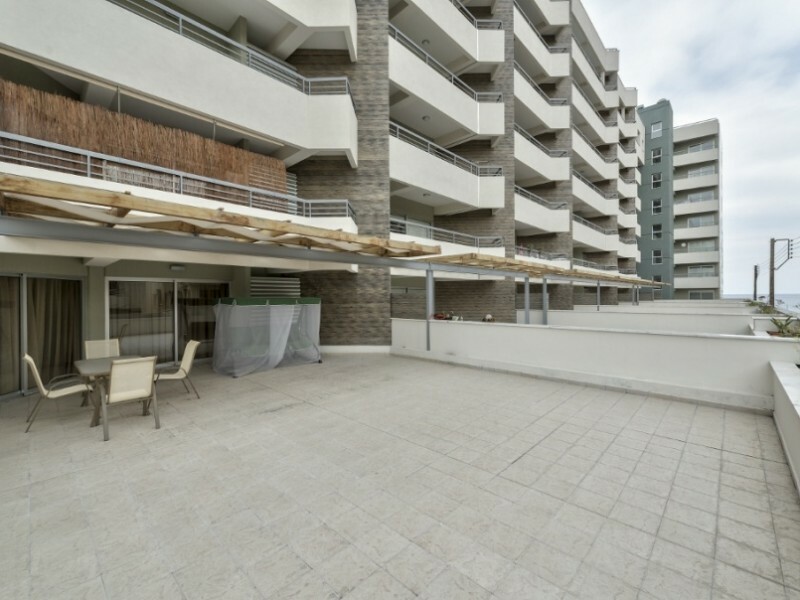 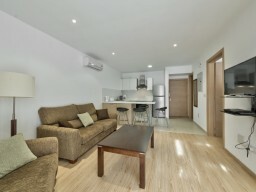 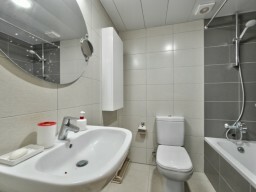 One bedroom apartments in a luxury complex opposite the famous beach Olimpion. At 30 meters from the sea, near Limassol Marina. 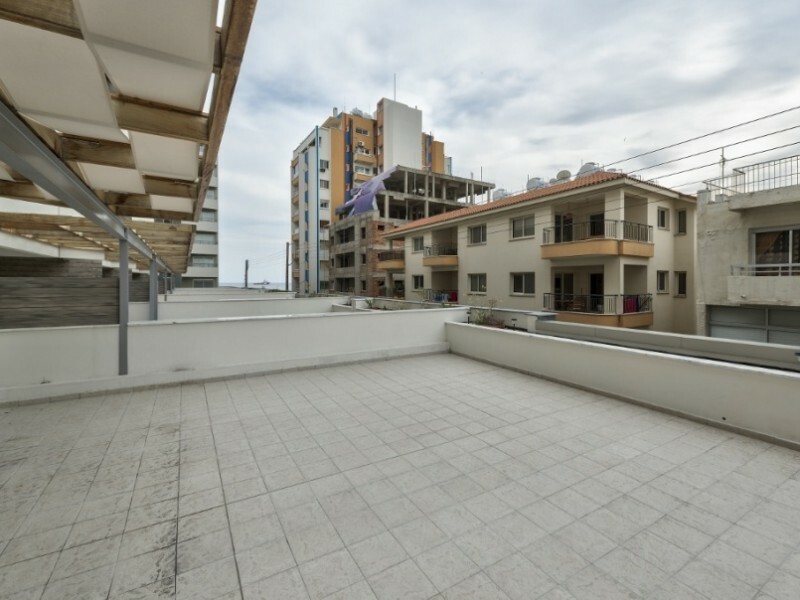 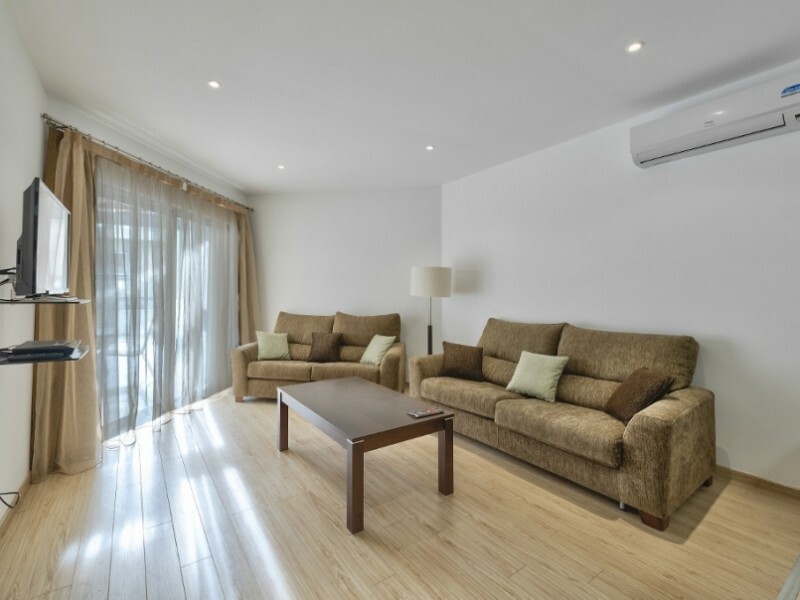 In walking distance of all the necessary infrastructure - municipal park and a zoo, a supermarket, restaurants, souvenir shops, entertainment venues, bus stop. 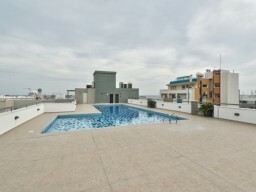 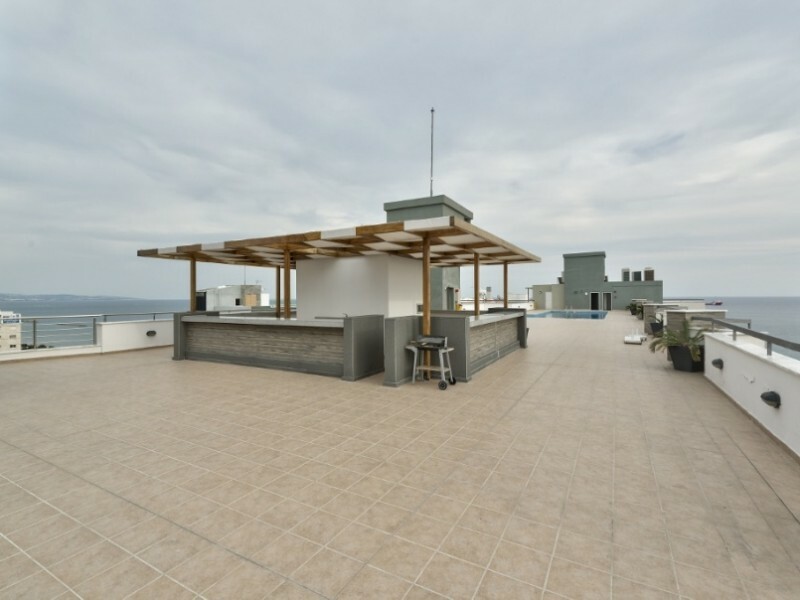 In the complex swimming pool on the roof with a bar, reception, concierge, gym, parking, free Wi-Fi in the lobby.